June is upon us and the summer is well under way. 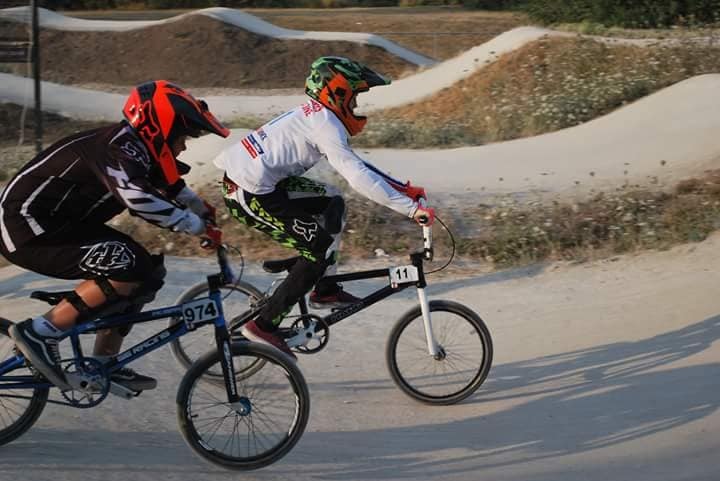 As many of you will have seen, the World Championships were held in Baku and we had 4 riders representing Team GB and Bournemouth; Theo Pope, Luca Mansi, Brynley Savage and Jon Moore, as well as our adopted Kiwi, Cody Hobbs. All of them did us proud, with Bryn narrowly missing out on his first Worlds’ final and Jon Moore bringing home a W4 plate, which is a fantastic result. 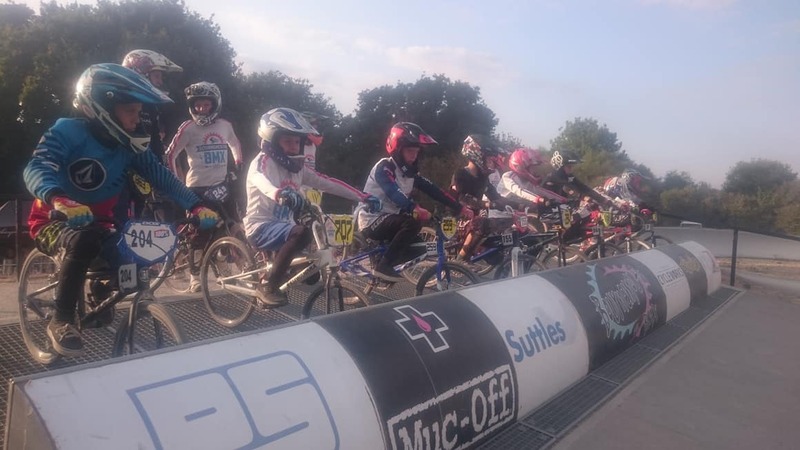 At home, we’ve had our second Summer Club Series with some great racing and once again, a huge thanks to everyone that has helped so far this year in running our events. The next round is coming up later in June…! This month sees us hosting our Regional race as part of the 2018 South Region Summer Series on Sunday 24 June, which is our biggest event of the year. 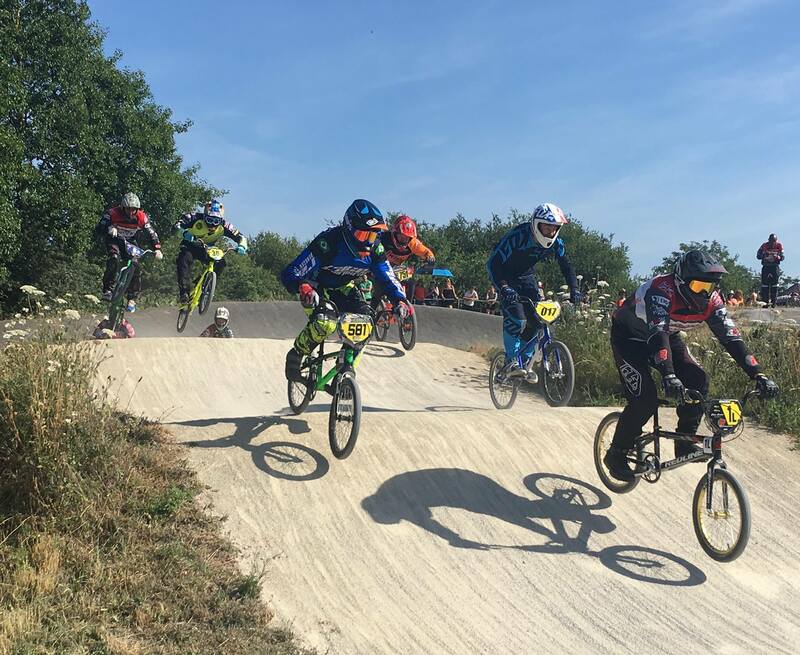 It would be great to see as many of our riders competing as possible and also we will need plenty of volunteers to come forward and help us run the event on the day, so please don’t hesitate to come and help us out. Look out for the posts on our Facebook page for further details. The Track is running fast and smooth after the track works and has had a haircut so it’s looking a bit smarter. Work has continued in the container to ensure it provides the much needed storage space and the fencing around the finish line is close to completion. With the sun out and summer in full swing we look forward to seeing everyone at the track and at the races. The next stop is our Regional on 24th June at Bournemouth – and don’t forget about the next club race on 28 June! 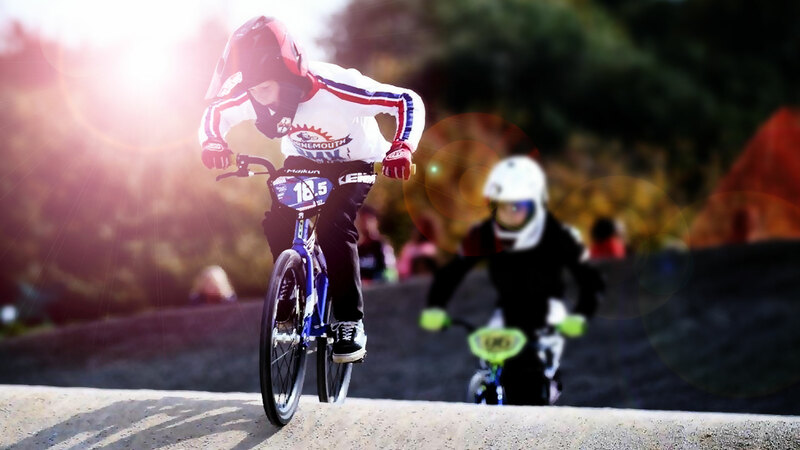 How did you get into BMXing: My dad took me to the track one day and I’ve been hooked ever since. If you were Prime Minister for the day: I’d publicise more motorsport, e.g. World Endurance Championship and F1. 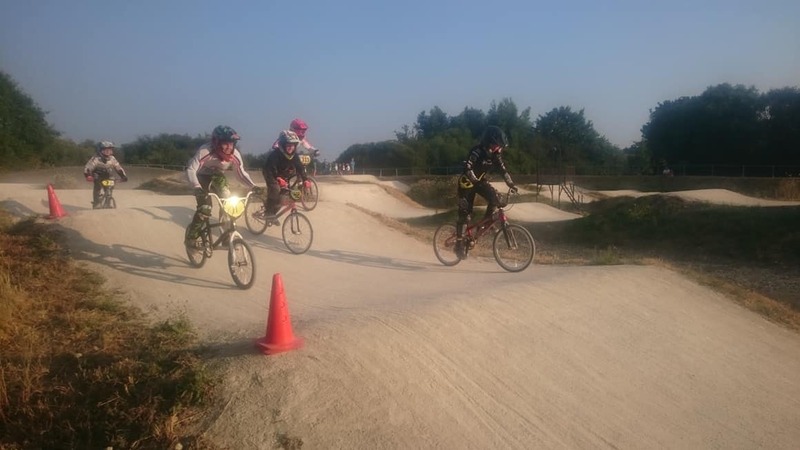 How did you get into BMXing: As a 12 year old in ‘82 when the world got into it + again 20 years later in ‘07 when my god child wanted a go. I couldn’t believe the Iford track was still there! If you were Prime Minister for the day: I’d abolish taxes and fund the nation on Brynley Savage’s horse power! Iford Playing Fields, Iford Lane, Bournemouth BH6 5NF. 29 – Rad Mums and Dads…busy but fun! See you trackside soon.